Are you currently in search of an internship, part-time or full-time position in the construction industry for the Asheville Area? 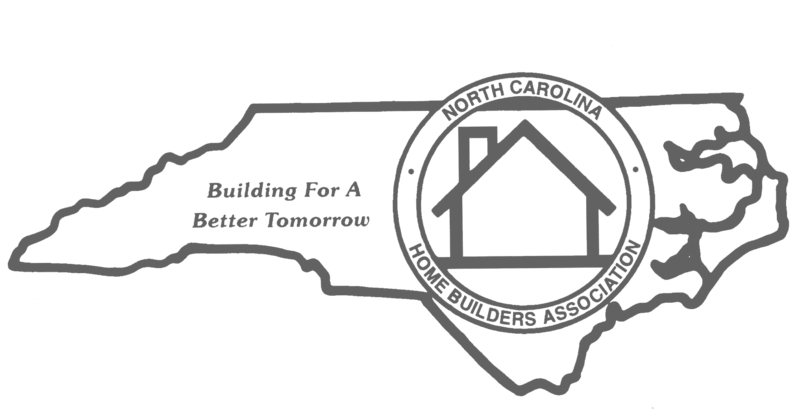 The Asheville Home Builders Association is pleased to now offer a ‘Job-Seeker’ board! Post your desired position, a specific area of interest, as well as your resume to be added to the AHBA Job Seekers Board. Employers are you currently looking for a qualified candidate? Utilize this new resource to help find those that are interested in a position you are currently hiring for. 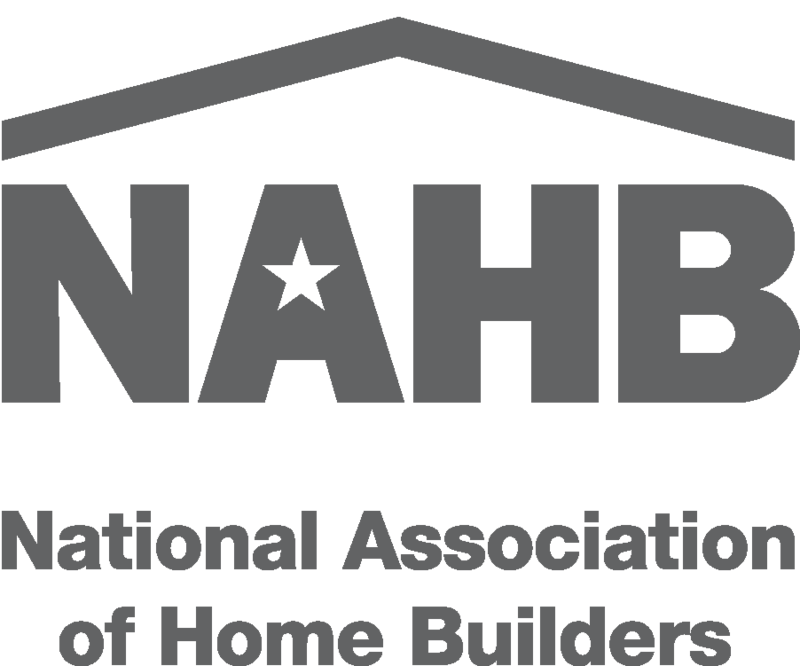 Job Seeker’s will be live on the Asheville HBA Website for 45 days, and the Asheville HBA is working to bridge the gap between those whom are interested in joining the construction industry and has not vetted or filtered those that enter their information.